One step solution for compliance with the individual’s rights under GDPR. 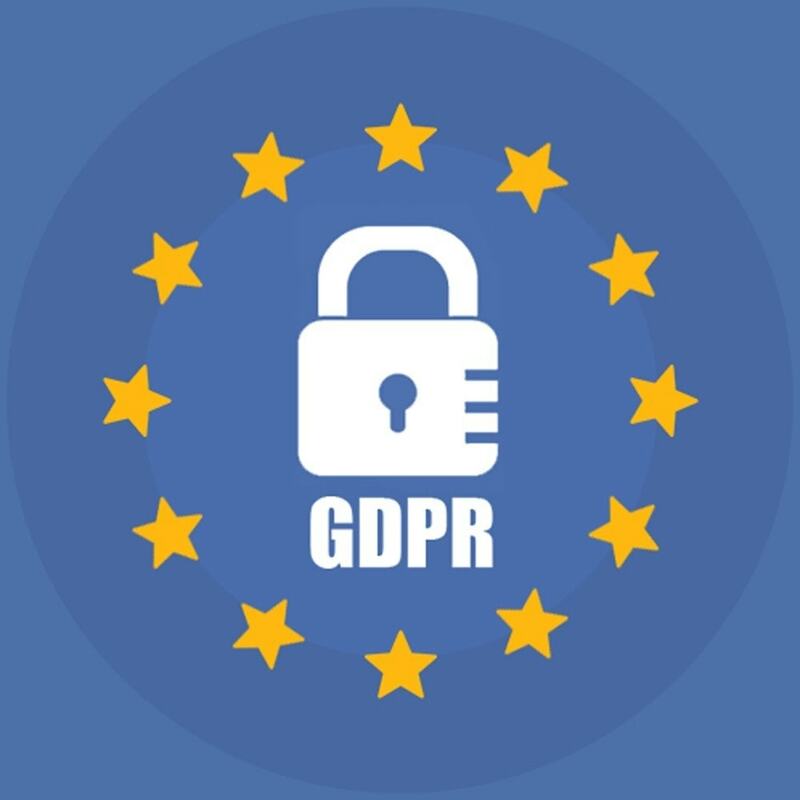 The Prestashop store admin can automate the GDPR compliance process. 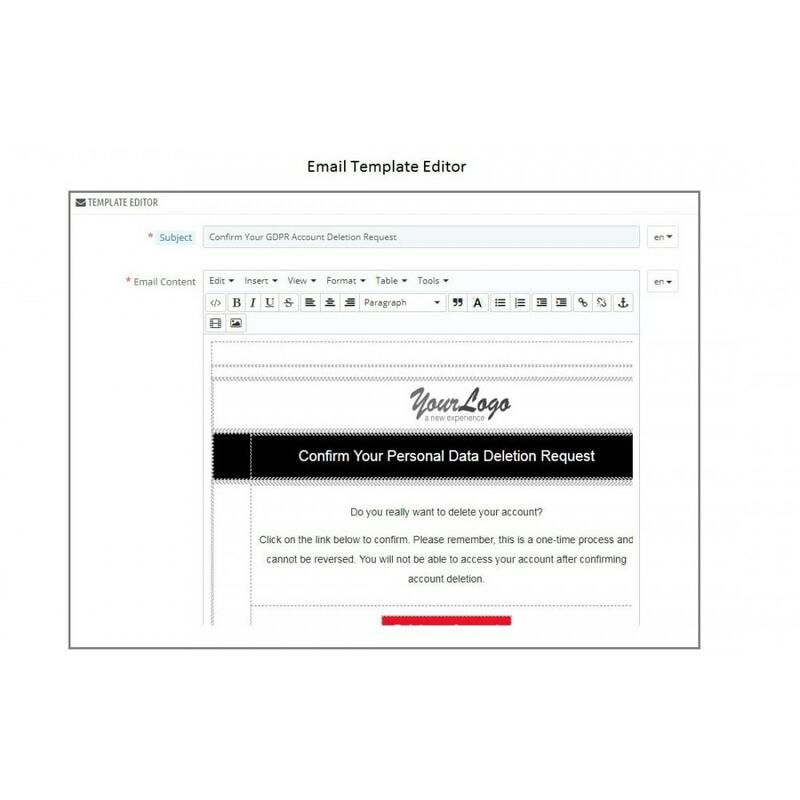 Pre-defined email templates for the confirmation email before completing the customer’s request for the information access, anonymization, Deletion. Pre-defined email template for the data access report. Let your customers download their personal information in CSV format. Display the Cookies Consent Bar on the website. 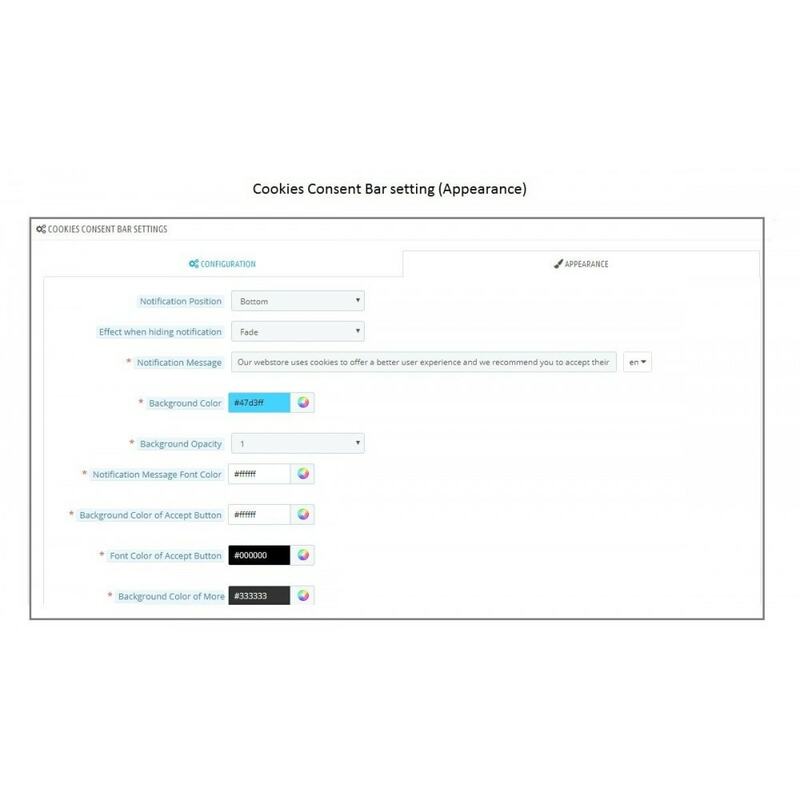 Handle the appearance of the Cookies consent bar with ease. Keep the track of the requests registered under the GDPR from the back-office. The Prestashop addon offers a simple and effective way of GDPR compliance. Block cookies used by the modules stored in your store. Allow guest users to access the GDPR rights. Admin can download and delete the customer details from the back-office. Admin can add the checkboxes on the registration and contact form. Delete the customer information from the other GDPR compliant modules. For information deletion requests admin can select the options for the previous orders - Delete Orders, Random Data fill and No action. Admin can set up the time duration to process the deletion requests, the admin has the option to delete the customer data immediately or after a fixed time interval. Admin can set the data retention period for the GDPR requests. For example, if the admin set the retention period for the 45 days then the log of the GDPR requests will get deleted automatically after 45 days. The Prestashop module assures the compliance with the new GDPR. 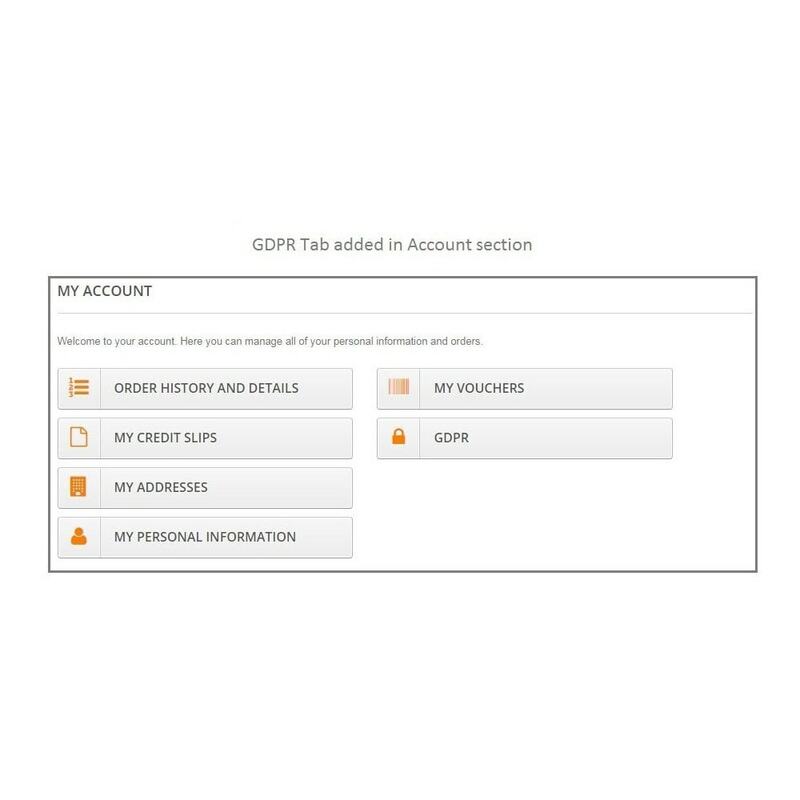 Admin can set up the crons to automate the process of data deletion and GDPR request retention. 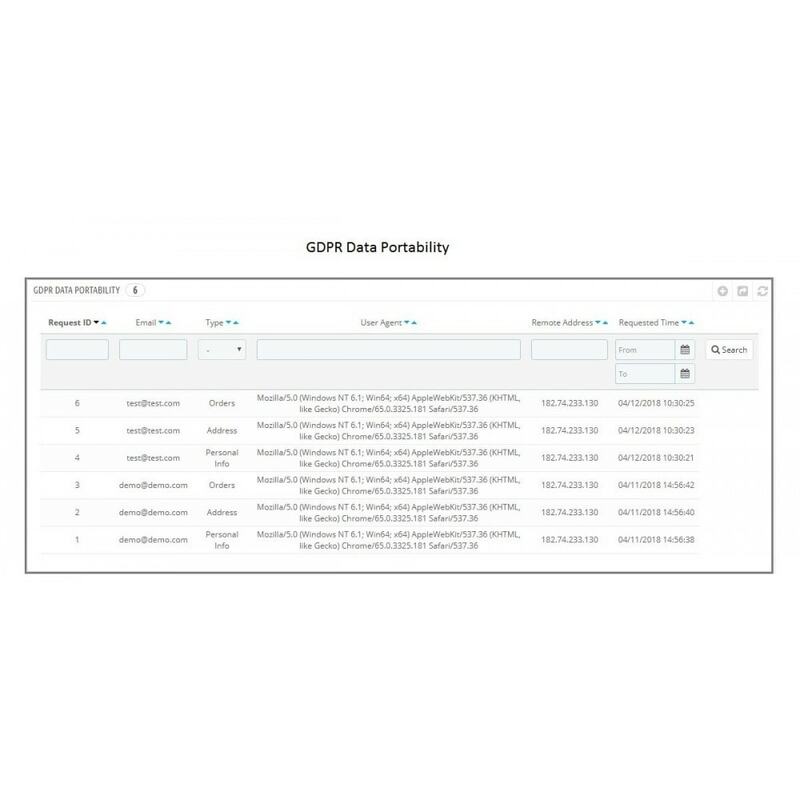 Admin can automate the whole process of GDPR compliance. In the GDPR, it has been stated that cookies can also be used to disclose the identity of a person, so, it also falls under the personal data. Under GDPR, it is mandatory for the store owners to give the choice to the users to accept the cookies. a) This Prestashop Addon allows the store admin to display the cookie consent bar on the website, so that, the users can opt-in or discard the acceptance of the cookies. b) Store admin has the options to customize the appearance of the cookie message on the website. c) Admin can also add the link to the Cookies policy page on the message bar so that user can get the details of the cookies used. d) Admin can provide an interface to the customers so that they can easily opt-out of the cookies. e) Admin can easily create the categories for the cookies and map the installed modules to the different categories with ease. a) The right to data access: According to the GDPR, it is a must for the store owners to inform the customers about the personal information of the individual that has been collected, the purpose of collecting these details, how the information will be used and which third-parties are using this information. The Prestashop GDPR rights of the individual addon help the store owner to achieve the same. By using this Prestashop addon, the store owners can allow customers to request for their personal details which will be shared with the customer through email. b) The right to data portability: According to GDPR, customers have the rights to reuse their personal details, so that, they can share it with another information controller for their own purpose. 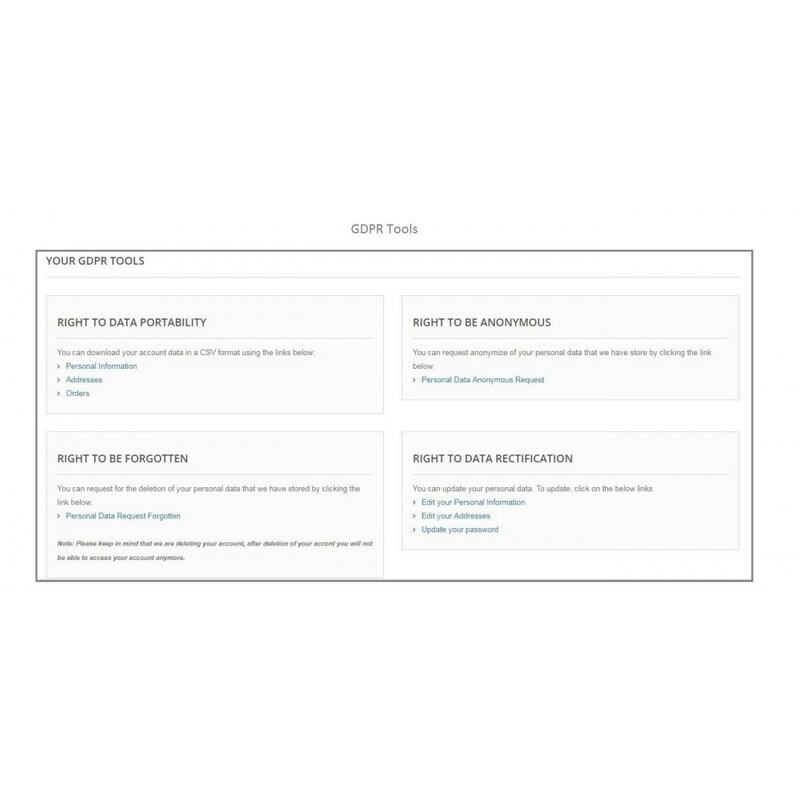 The Prestashop GDPR customer rights addon allows the store admin to enable the interface at the front end, so that, the customers can download their personal data like Personal info, Address and Order details for their own use in a CSV format. 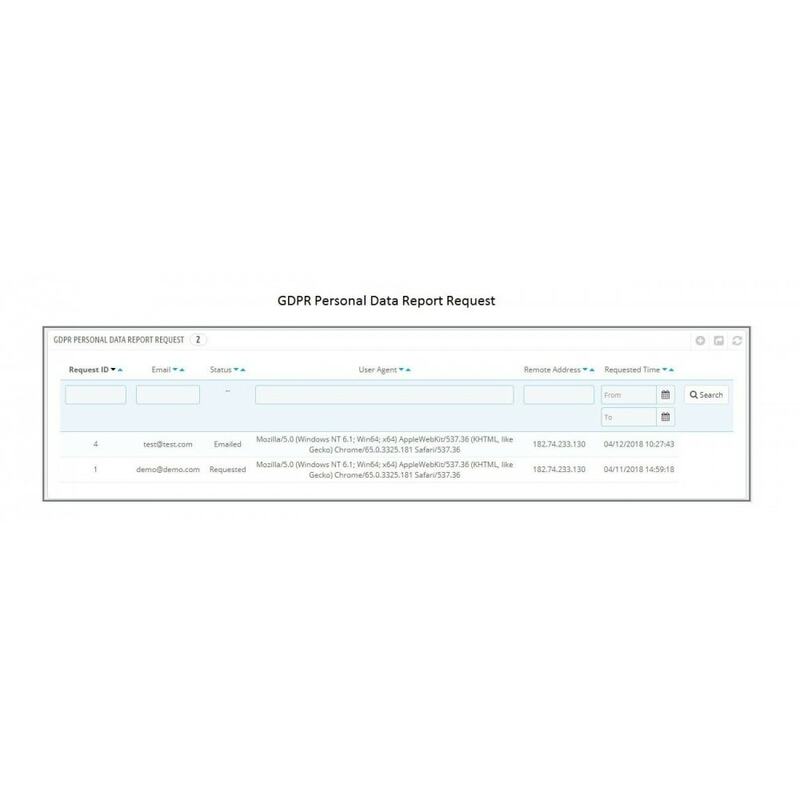 The admin can keep the track of the data portability reports from the back-office. In case customer requests for the personal details by using some other communication channel like email then the admin has the option to download the customer data from the back-office so that it can be shared with the customer. c) The right to data rectification: According to GDPR, customers have the right to modify their personal detail if they find the details are incomplete or inaccurate. The Prestashop addon allows the admin to enable the interface at the customer’s end, so that, they can easily modify their personal details. The admin can keep the track of the modifications made by the customer from the back-office. d) The right to be forgotten: According to GDPR, individuals have the right to request for the deletion of their personal data. This Prestashop module allows the customers to request for the deletion of the personal details. As per the customer’s request, a confirmation email will be sent to the customer and if customer confirms the data deletion request only, then, the customer data will be deleted from the database. Admin needs to remove the customer data manually from the third party services. Admin has the choice to select what will happen to the previous orders. Admin can select the option - Delete Orders, Random Details fill or No Action option. Admin can set a time period after which the data deletion requests will be processed. e) Data anonymization request: Admin can allow the customers to request for the data anonymization. On receiving the anonymization request of the customer, a confirmation email will be sent to the customer and as per the customer confirmation; their personal information of the customer will be anonymized. Admin has the option to generate the pseudonym email id for the anonymization requests. Admin can even select the option to anonymize the order details. f) Rights related to the automated decision making: If you use the modules or services which make a decision solely by automated means without any human involvement, then the customer has the right to request to stop these services. By using the Prestashop Addon - Rights of the Individuals you can provide an interface to the customers so that they can select the services that they wish to continue. Admin can easily modify the content of the emails. 4) Purge Request Day: The Prestashop Addon has the feature so that the store admin can set the time duration after which the GDPR requests data will be deleted. 5) Guest User access: By using the Prestashop Addon the store admin can allow the guest users to access the GDPR rights. 6) GDPR Crons: In order to process the GDPR information deletion requests and retention period (Purge Request Day) the Prestashop Addon allows the store admin to set up the crons. This helps the store admin to automate the process. Easy to use interface at the customer end. Easily request for the personal data report. Export personal information like – Personal details, Addresses and Orders with ease. Modify the inaccurate details with ease. The choice to opt-in for the cookies. Great support, thank you guys. Very easy installation! Very professional team and very quicly. Thanks very much! Five star! [FIX] Issue related to data report for guest customers.